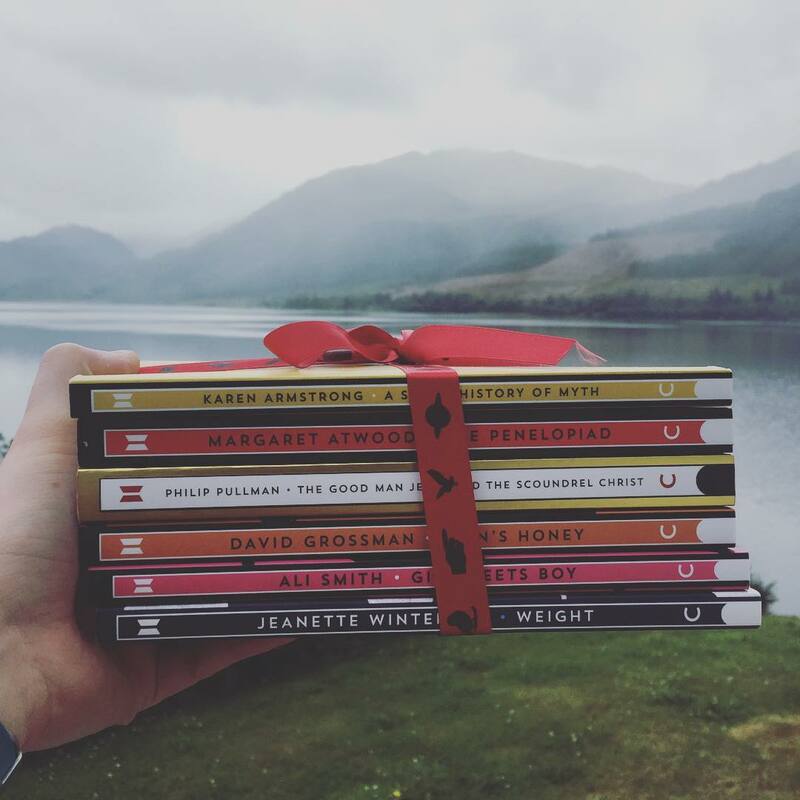 #TheMyths is a collection of novels/stories published by Canongate, all of which are retellings of classic myths and legends by a variety of incredible writers, including Margaret Atwood and Philip Pullman. Each of the stories is a brilliant gem on its own, and together they make a fascinating and engrossing collection. 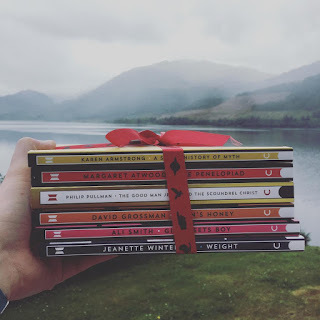 I was lucky enough to receive a selection of these stories from Canongate. 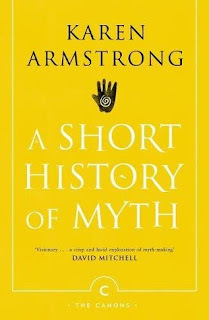 I began my reading with this novel, which is a short novel detailing how myths and legends have changed and evolved throughout mankind's history, It's a very enjoyable read, and is a thorough and informative introduction to the history of myths. It's very clearly written and is a perfect novel for those with little knowledge of myths and those with plenty! 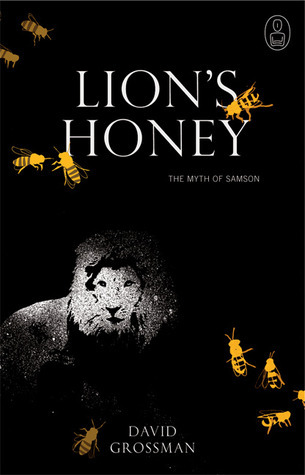 This is a retelling of the tale of Atlas and Heracles, a myth I know fairly well, written by Jeanette Winterson, an author I have never read before. 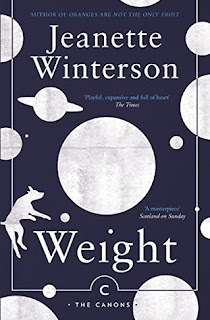 This is a brilliant novel, Winterson's writing is lyrical and descriptive. 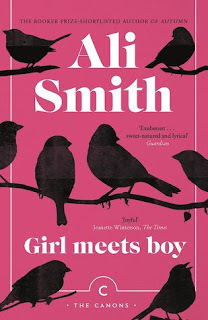 The novel has a very interesting narrative style, the novel allows the reader to ponder life and death and humanity's seemingly tiny place in the infinite universe without feeling that these themes are being forced upon the reader. This is a very interesting re-mix of Metamorphosis, and it's completely brilliant! It's quirky and modern and fresh. The author includes some interesting and topical commentary on homosexuality and feminism, and I would highly recommend this novel! I love Philip Pullman's writing so much, and when I saw he was included in this collection I was even more excited to read them! Pullman writes with his usual lyrical and visually beautiful way, and tells a fascinating take on the story of Jesus's life. 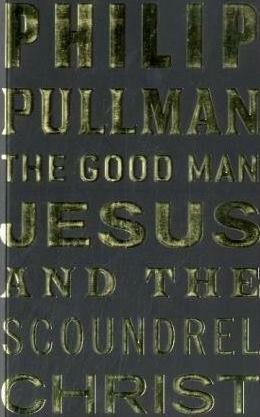 I enjoyed the unique spin Pullman placed on the story, and although one of the longer novels in the collection, it was easy to read and I flew through it. 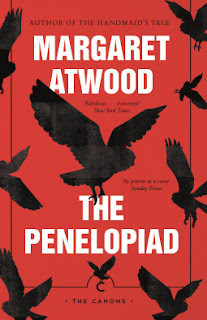 Margaret Atwood is another of my favourite authors, so this was another story I was really excited to get to. This is a modern retelling of the story of Odysseus from the point of view of his wife Penelope. I really enjoyed the narrative structure of the novel, its a mix of prose and poetry and it suited the style and speed of the narration perfectly. Grossman is a writer I am not familiar with, but after reading this I am intrigued to read more! Rather than retelling the story of Samson, this is more of an analysis. Grossman explores the language and both the written and unwritten context of the story to further investigate the story. Out of all the stories I was sent I would probably rate this one as my least favourite, just because I found it a little dry and a bit like reading an academic paper which I wasn't expecting, nor particularly wanting to read! Thanks again to Canongate for the copies! Check out the collection on Canongate's website here.